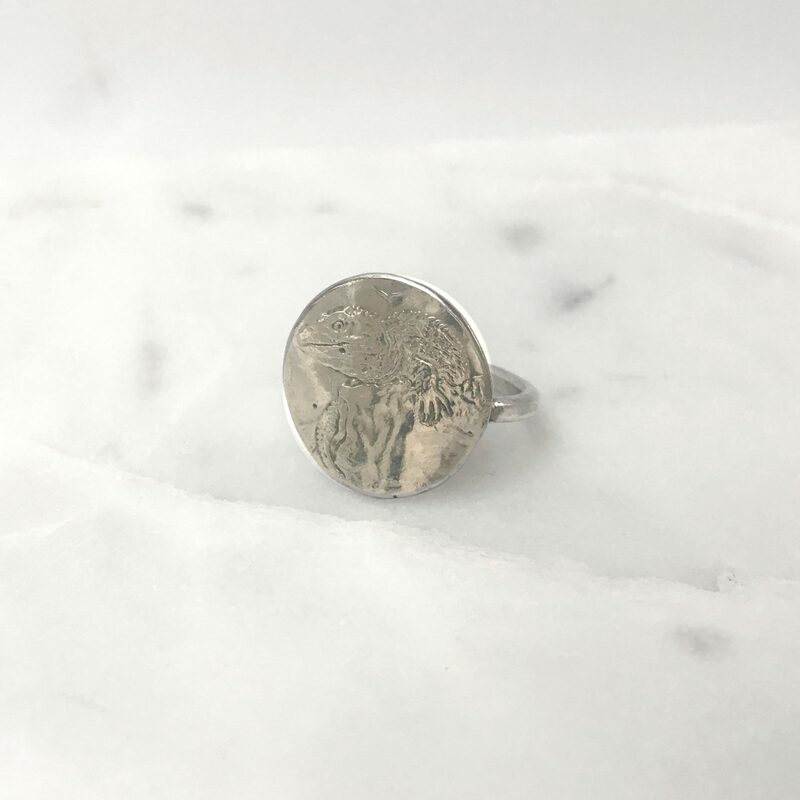 This lizard coin ring is an old coin from New Zealand with a tuatara lizard on the front and hammered on the back. Based in Kent, Friend rescue hundreds of all kinds of animals from abuse, neglect and suffering. They are a no kill, free roaming sanctuary, rehoming a small amount of companion animals but most of the animals stay and live there in peace, with little human interaction. For more information on the great things Friends do, check out their website here. The lizard coin is silver in colour, on a sterling silver band. 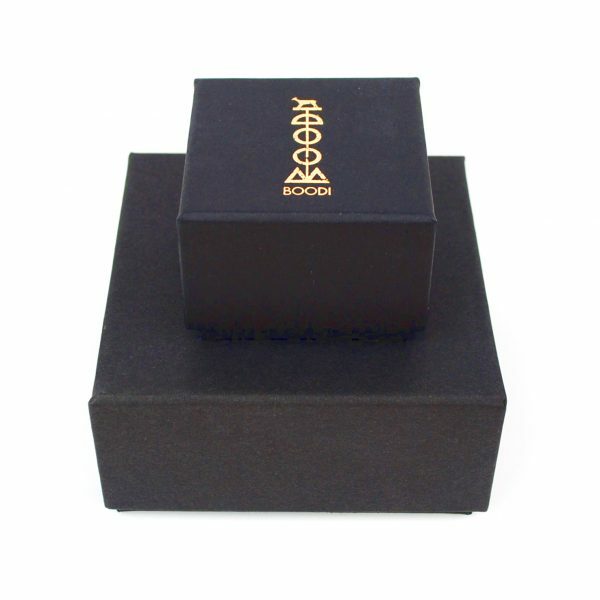 Please contact us if you would like to request that the ring be gold pated. We offer high quality 24 karat gold plating for a small fee. The lizard coin has a 1.7cm diameter. The lizard coin ring has a 1.7cm diameter. 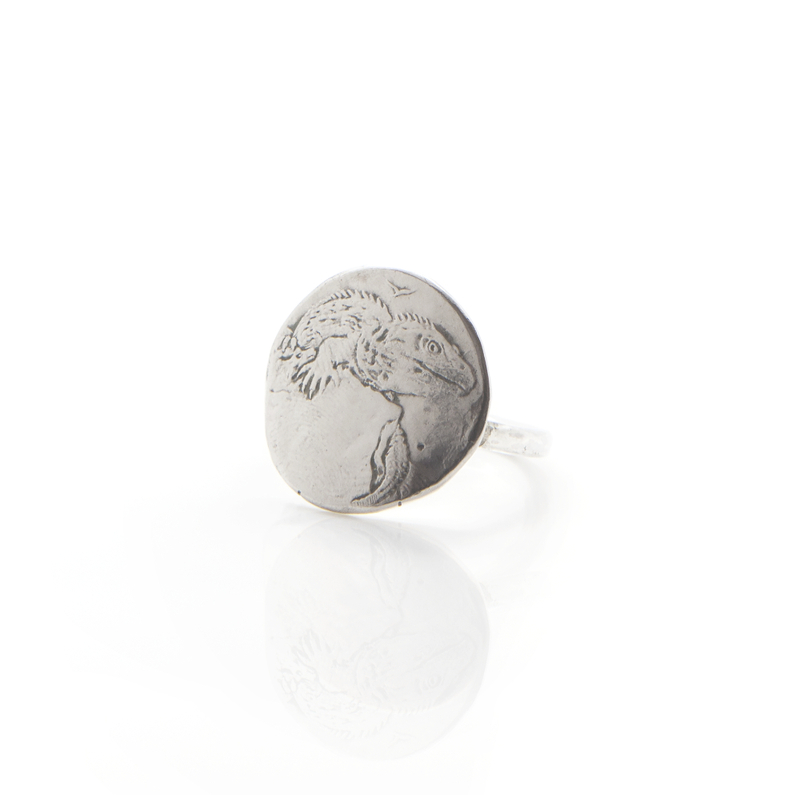 The lizard coin is silver in colour, on a sterling silver ring.